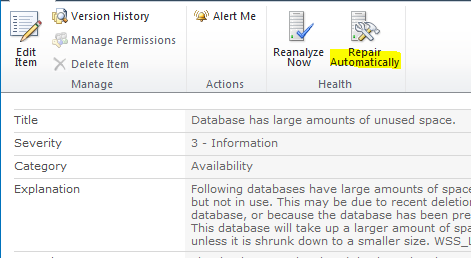 You can set any number between 1023 and 32767 except 443. The solution is to impersonate the SPSite object with an account who has the rights to manage social data. 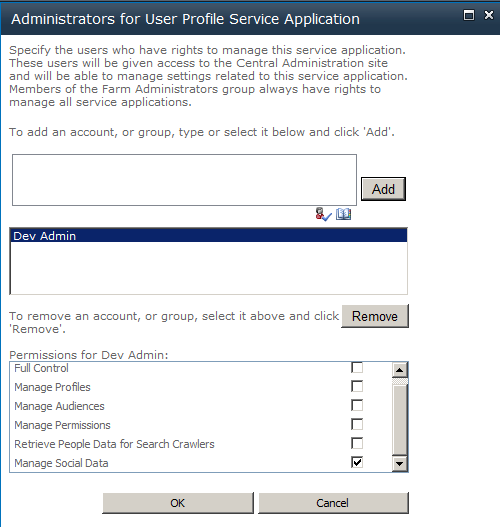 Give this permission to the account in CA – Application Management – Service Applications – User Profile Service.